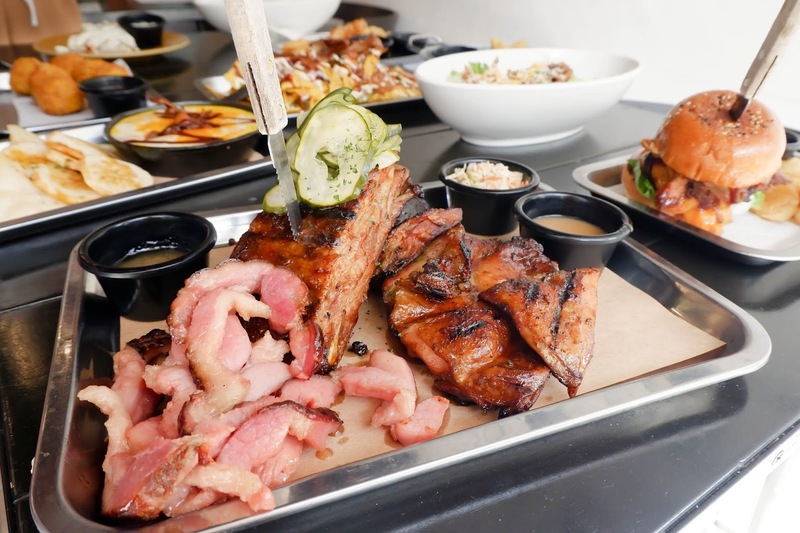 There are a lot of mini food reviews that I have forgotten to post on Prelel Dares to Dream. 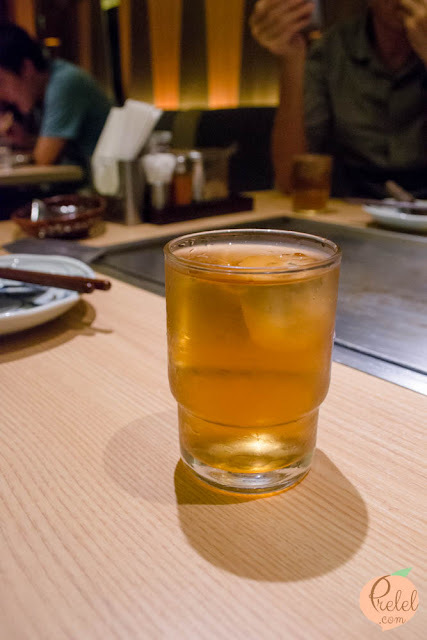 Some of the food reviews are ones I did with Isaac and some are not. 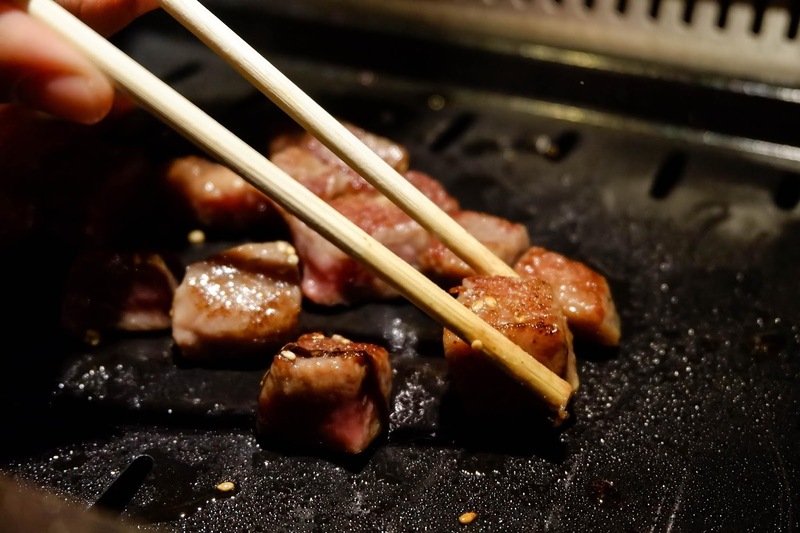 Now that, we’ve started our own food blog, I’ve decided to dig up and post the mini food reviews here on FoodYi Family. I’m still looking for the other mini food reviews, but here is the first one, Chibo Okonomiyaki! 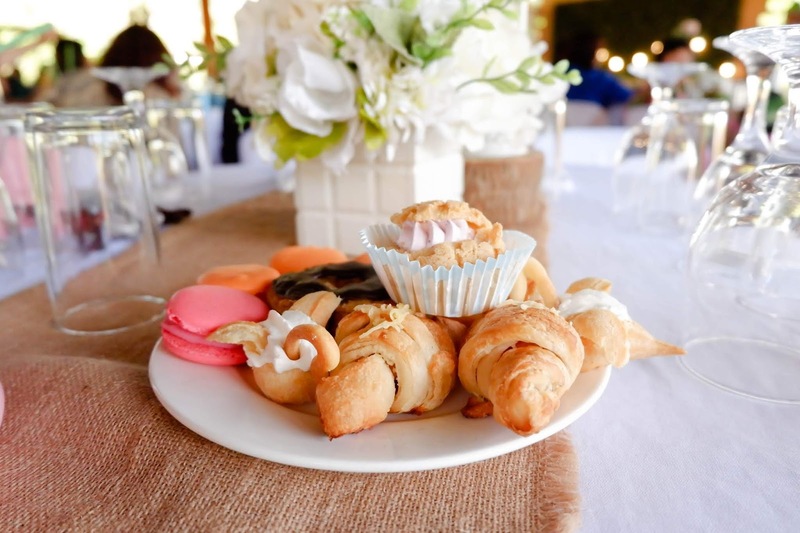 It was almost two years ago when I was pregnant, I came from Beauty and Wellness Manila 2016. 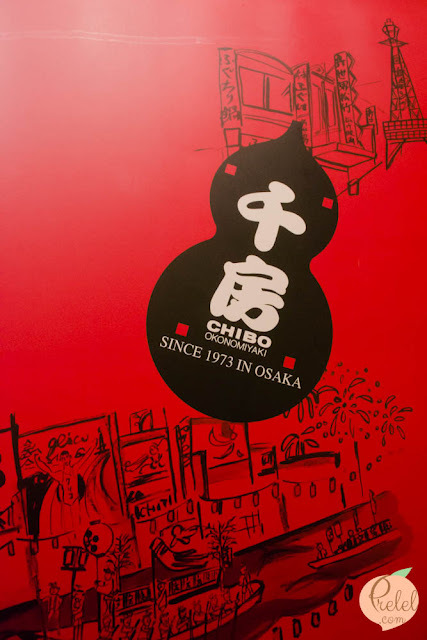 Since S Maison was within the vicinity, I met up with my parents to try Chibo Okonomiyaki, a Japanese restaurant specializing in okonomiyaki and other teppan dishes. Their first branch was opened at Osaka in 1973. 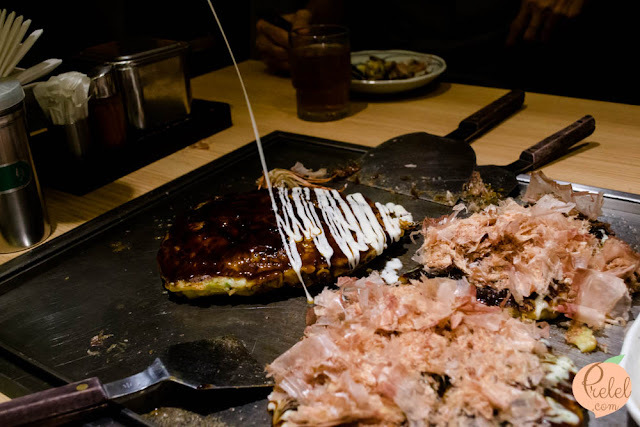 Back then, not a lot of restaurants let you grill your okonomiyaki. 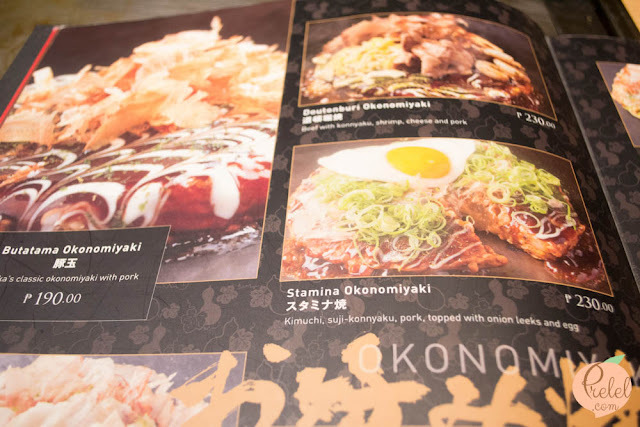 Dohtonbori was the first okonomiyaki restaurant that we have tried that lets you cook your okonomiyaki. 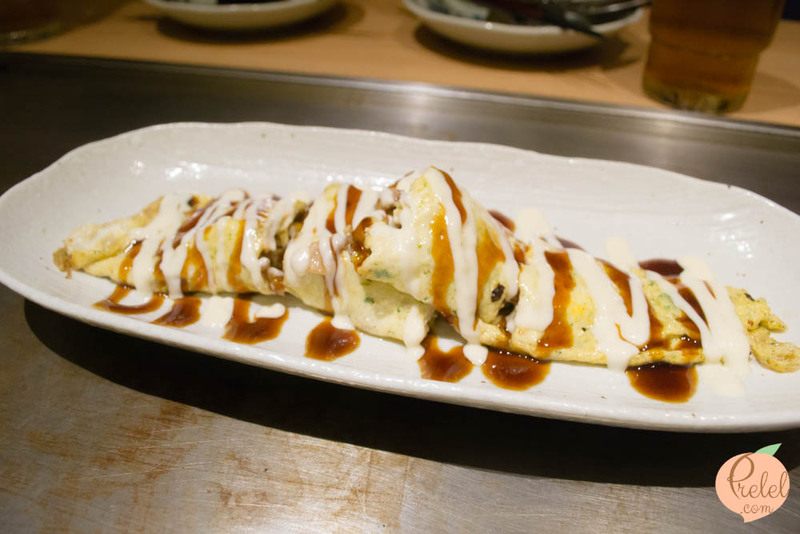 However, for those that want to quickly grill their okonomiyaki, Chibo serves the okonomiyaki half cooked. 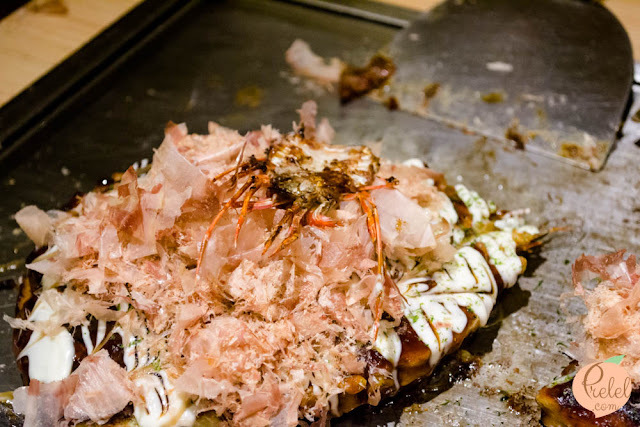 For those who are not confident in their grilling skills, then this is perfect for you since they serve it half cooked, they already formed the okonomiyaki in a beautiful circle. 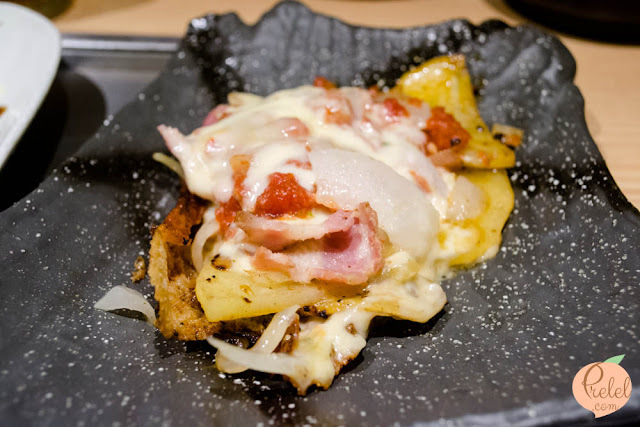 In Dohtonbori, they give you the batter with the other ingredients mix in so you get to control the thickness and size. It really depends if you have different preferences on how you eat your okonomiyaki. 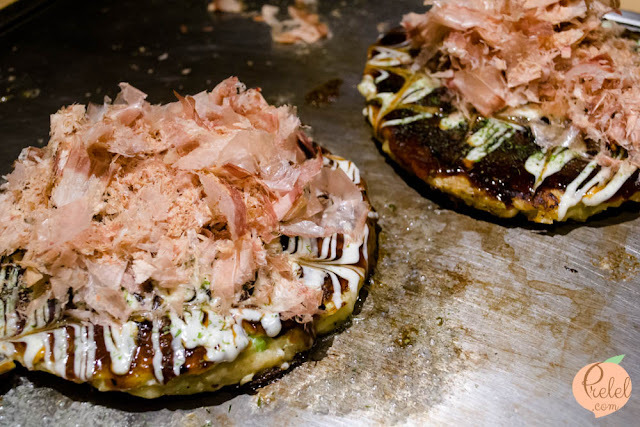 If you’re fine with the standard okonomiyaki and you’re not confident that you’ll split the okonomiyaki in half while grilling, then you’d prefer Chibo. Apart from the Barley tea, I love the generous servings of katsuboshi (bonito flakes) and ao nori (seaweed flakes) which are available in each table. We tried their specialty, the Chibo Okonomiyaki. 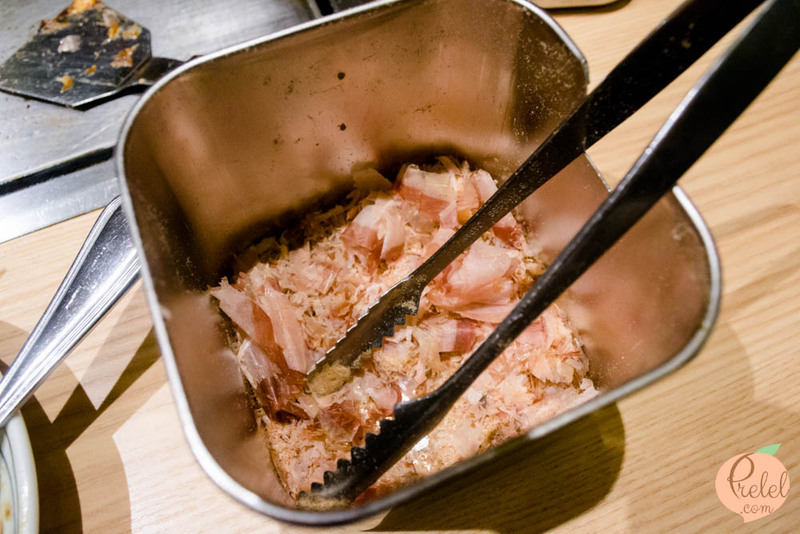 It was no doubt delicious, it contained prawn, scallop, beef and pork. 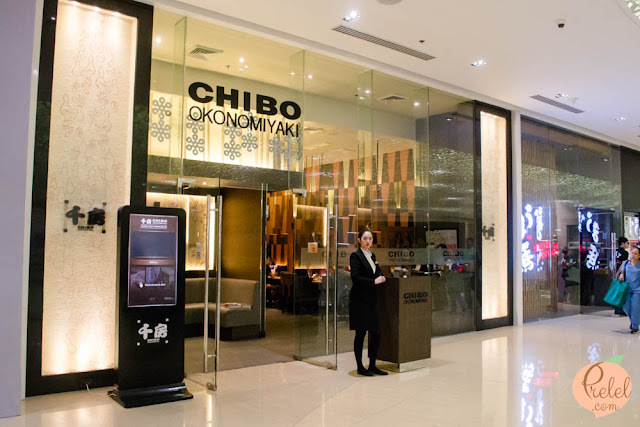 Chibo Okonomiyaki is located at the 2nd level of S Maison, Conrad Manila, Seaside Boulevard corner Coral Way, Mall of Asia Complex, Pasay City.